Victorian Music Hall built in 1877 in central Nottingham. 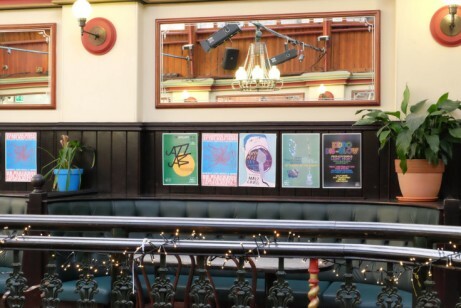 Housing a Social Enterprise Charity, live music & arts venue, & serving great food & drinks! 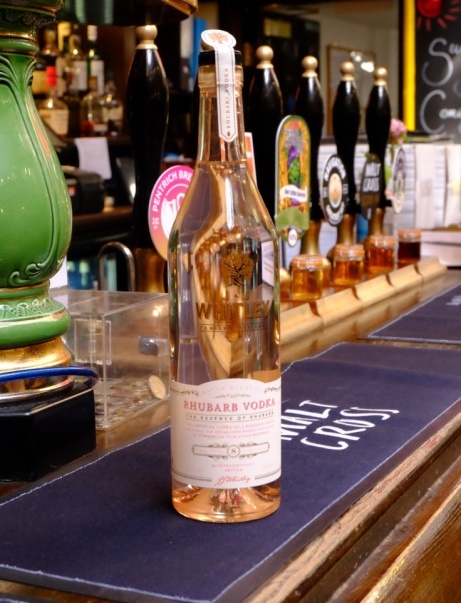 Here's another of our new guest spirits but this one isn't a gin... perfect for summer! 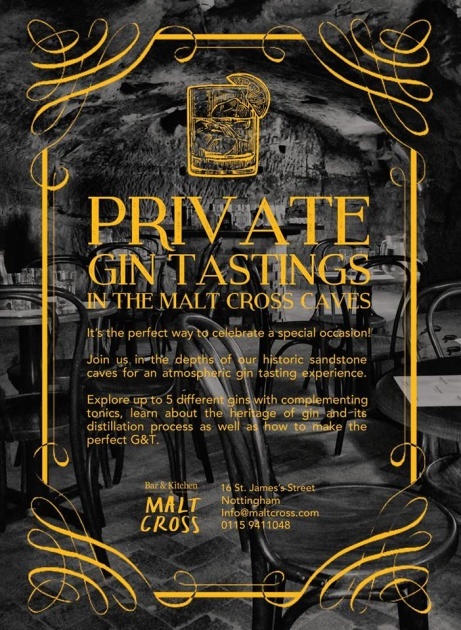 Our public gin tasting sessions are now sold out until August, BUT you can still visit the caves! 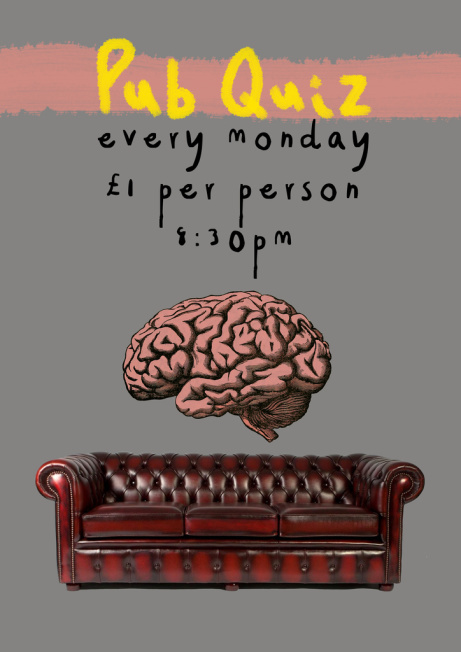 PUB QUIZ - Every Monday £1.00 per person 8:30 pm! 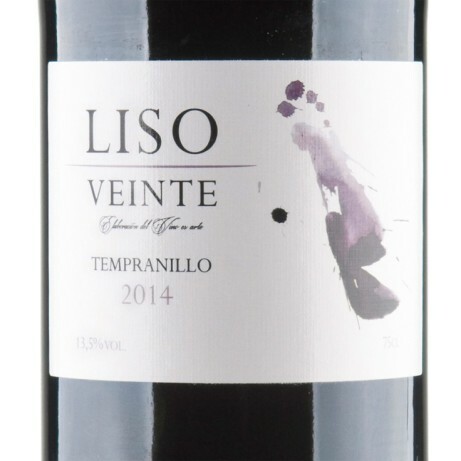 Share a bottle of the finest Liso Veinte Tempranillo - £15.00! 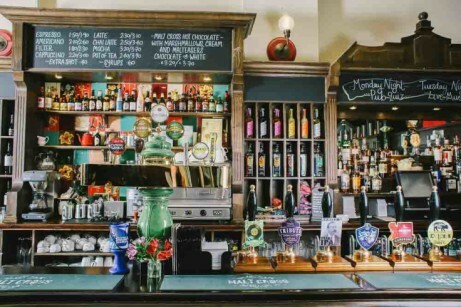 Enjoy a spirit whilst you're out tonight with us from just £2.90! Our colourful posters are a great way to stay in the know about upcoming events. Healthier New Year? Try one of our healthy salads that will keep you full up for longer! Enjoy a Prosecco Night with us for just £20.00 a bottle! Join us on the Malt Cross stage - 18th October. 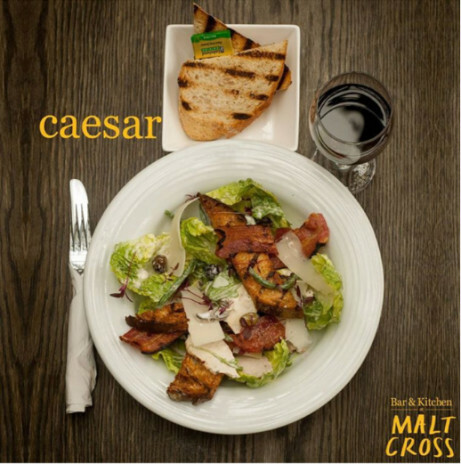 Breakfast at Malt Cross Nottingham - 11am Weekdays.